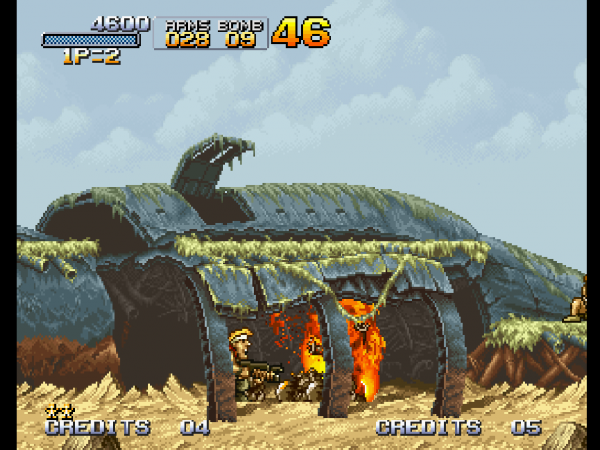 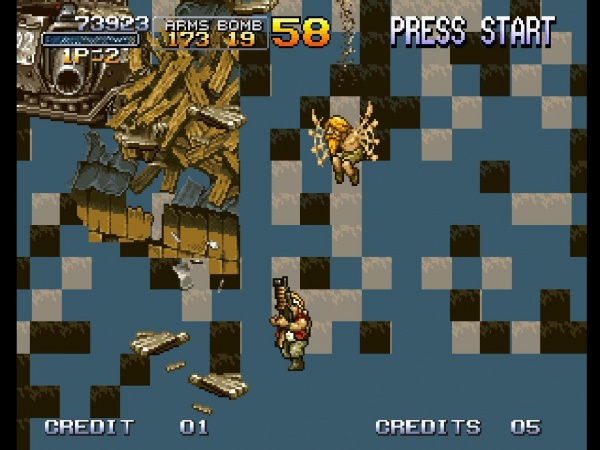 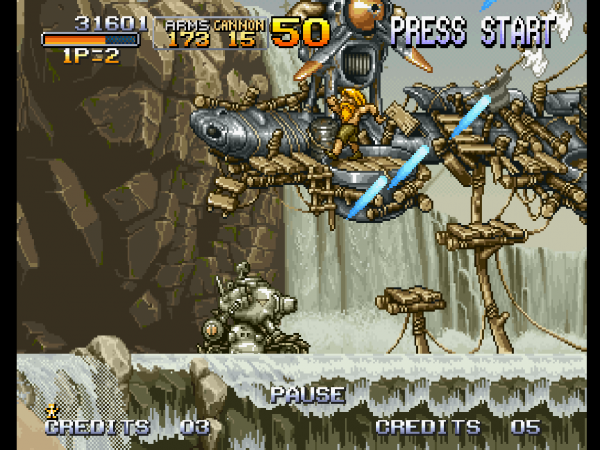 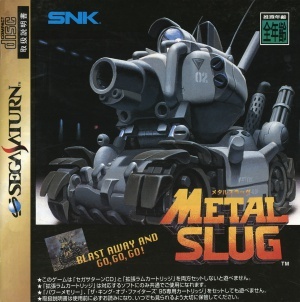 Metal Slug is a run-and-gun action platformer developed and published by SNK for their Neo-Geo arcade hardware before being ported to numerous systems including the Sega Saturn. 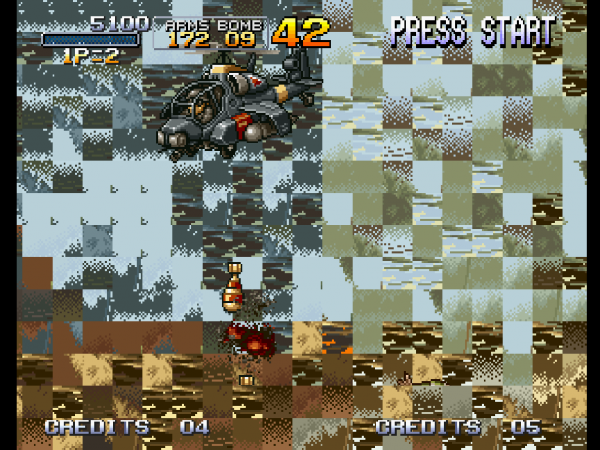 Display becomes chaotic in the very beginning of the game (see screenshots below, or see this video on YouTube). 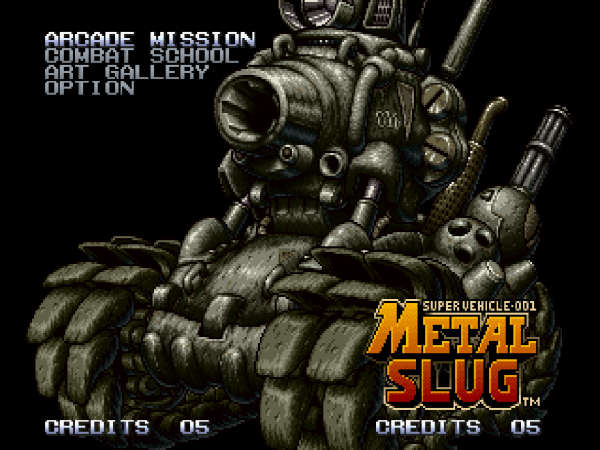 This page was last modified on 28 January 2016, at 12:20.